If your tanks could talk, what would they say? 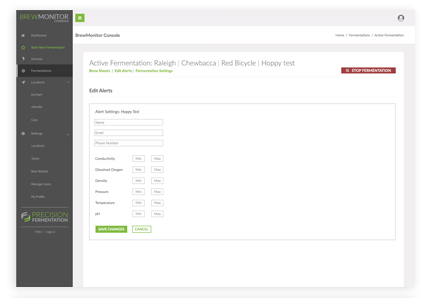 The world's first real-time, comprehensive fermentation monitoring system. 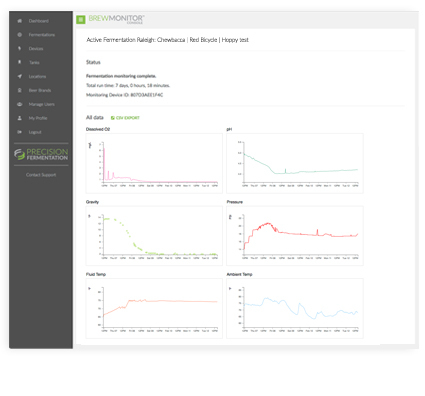 replacing ad hoc sampling and testing with fully automated, live-streamed fermentation monitoring. Incredible Insights, Always at Your Fingertips. All the data, all the time. 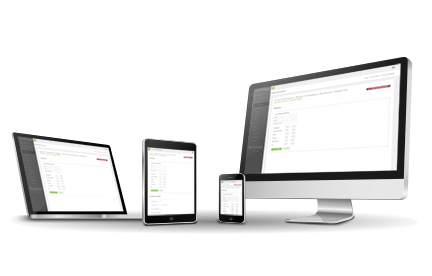 BrewMonitor features instant visibility into your brew at the click of your mouse or tap of your finger. Instead of once or twice per day sampling and testing, gain deep insight into the progress of your fermentation continuously, from start to finish. One Device. So Many Possibilities. 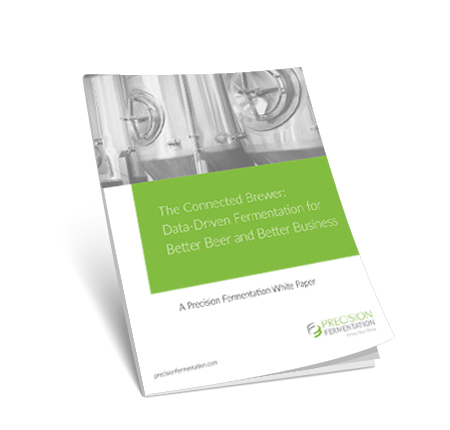 The BrewMonitor System brings the “Internet of Things” (IoT) to the brewing process by collecting fermentation data from your existing tanks, and streaming it to your PC, tablet or smartphone, in real-time. 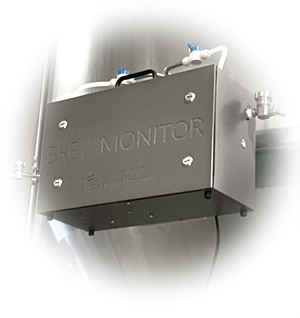 The BrewMonitor X-1 device attaches easily, cleans easily and communicates critical measurements, 24-7-365 to any device. 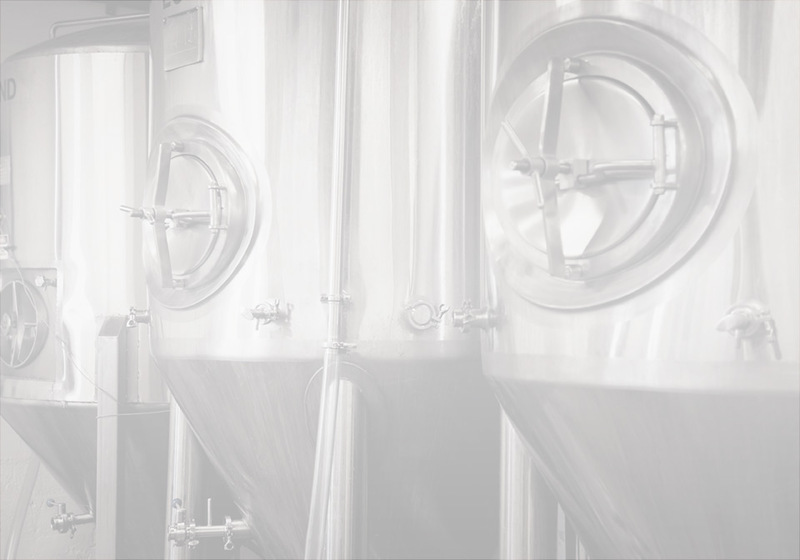 BrewMonitor System: "Same Tanks, Only Smarter."